BM, University of Michigan, University of Maryland, MM, New England Conservatory. Studied with William Stubbins, Robert Genovese, William Wrzesien and Peter Hadcock Former Chairman of the Wind Department at NEC Preparatory School. Two United States Opera tours with Boris Goldofsky. Former Second Clarinet with Worcester Symphony under the direction of Joseph Silverstein and guest artist on many chamber music series performing withthe Vermeer Quartet, Portland Quartet, and others. Premiered and recorded trio by Peter Childs. 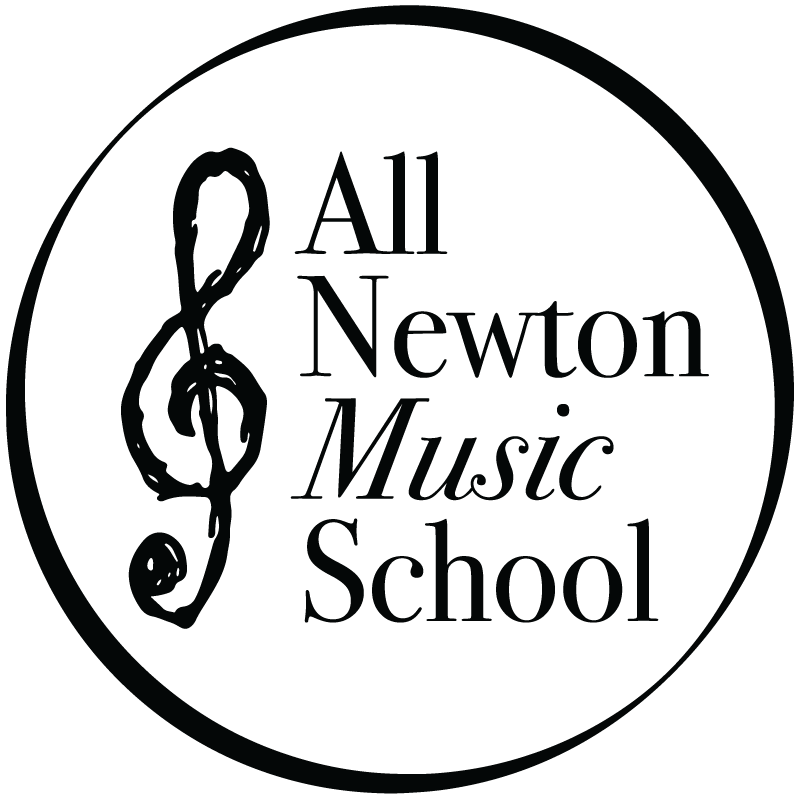 Director of All Newton Music School since 1986. Evan is committed to the transformational power of our community music school education. Evan immensely enjoys building lasting relationships and cultivating an environment where the entire community is welcome and engaged in our programming, live music series, and special events. Evan is an experienced arts administrator, performer, and director. He holds a Bachelor of Fine Arts in Theater and Directing from The Boston Conservatory and studied at Boston University's MET. Evan strongly believes making connections with others, experiencing a moment in time collectively and learning to communicate through music and theater are essential life experiences. Evan is the instructor for the drama course Imagination Station and has been part of the ANMS family since 2014. Naomi Watts is a 2017 college graduate from the Entertainment Production program at the New England School of Communications (part of Husson University). Naomi’s past work includes five years of experience in events such as: weddings, live TV shows, concerts and theatre. She’s worked several shows for the Nite Show with Danny Cashman and directed Husson University Theater’s 2017 spring show ALMOST,MAINE. She joined ANMS after she graduated and she dreams to continue to spread the fun of the arts to all.